Check out the services of our company today! 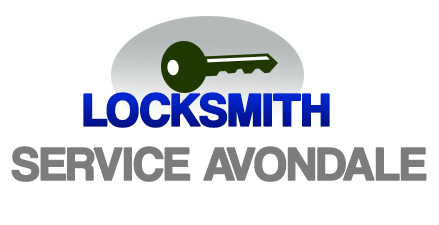 Call or email for any lock and key related problem and be sure that Locksmith Avondale will solve them fast. 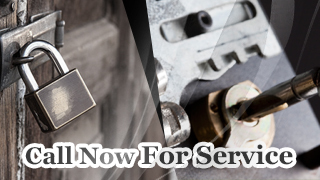 We actually provide 24 hour office, auto, and home lock repair and replacement in Arizona and are extremely quick when it comes to lockout services! Keep our phone number in handy! 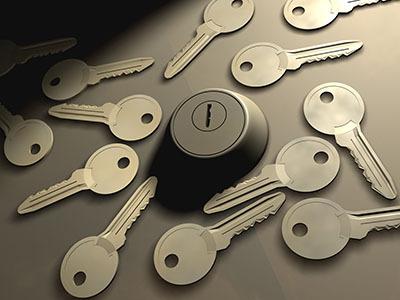 We provide fast lockout service 24/7 and have the knowledge to repair and change any lock. We can have a new car key made on-site and you can be sure you'll be dealing with reliable locksmiths. Call us today for any problem! 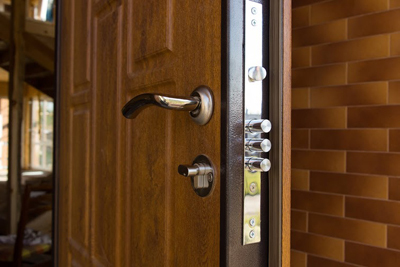 Installing a new lock system is very crucial when buying a house. In order to ensure that your family’s safety is secured, let our company in Avondale assist you. 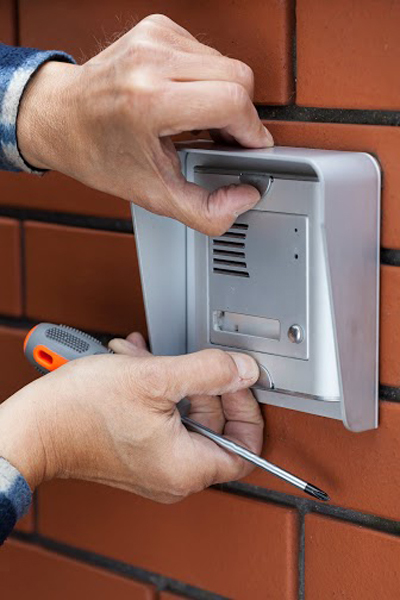 Our technicians from zip code 85323 are experts who can easily install and replace locks for you.